View the goals and objectives of the Lithia Park Master Plan. View the Public Engagement Summary from the Dec Open House & Listening Session. In November, 2017, APRC launched the 18-month Lithia Park Master Plan process. This master plan will guide the management of the resources, facilities and visitor experiences over the next 100 years, ensuring that Lithia Park continues to shine as Ashland’s jewel. APRC’s selected team of consultants is led by the Portland office of MIG, Inc. and includes local landscape architect KenCairn Associates, among other team members. The master plan process includes several phases. 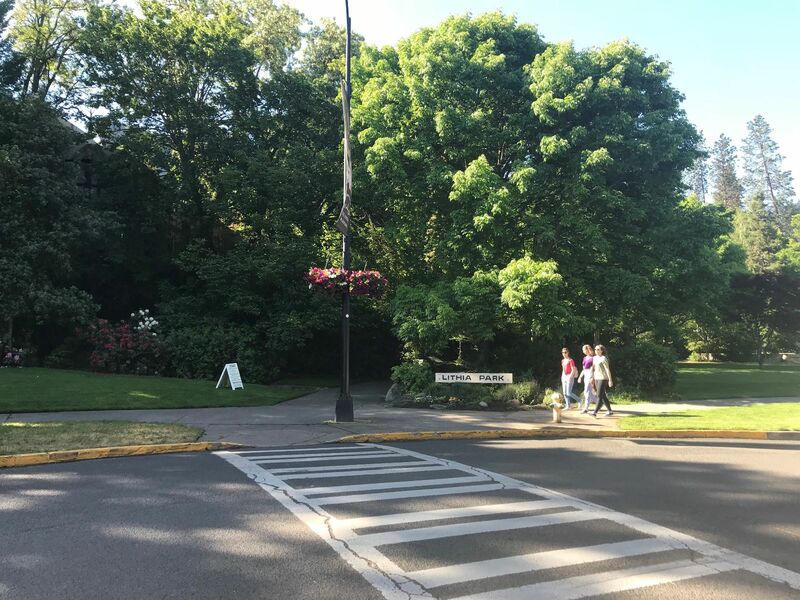 The “Strategic Analysis of Lithia Park” phase began in December 2017 and will continue through April 2018, setting a foundation for the master plan. During “Design Week,” centered on June 12-15, 2018, the Master Plan team will develop concepts and alternatives in an open studio at the Ashland Community Center. The “Master Plan Development and Refinement” phase will begin in late summer and continue through plan adoption by the APRC, anticipated in early 2019. #lithiaparkmasterplan, #lithiaparknext100years and #lithiapark - Facebook.com/AshlandParksandRec. ​If you would like to share your thoughts on the Lithia Park Master Plan, and are unable to attend a public meeting, please email ParksInfo@ashland.or.us or call 541.488.5340.